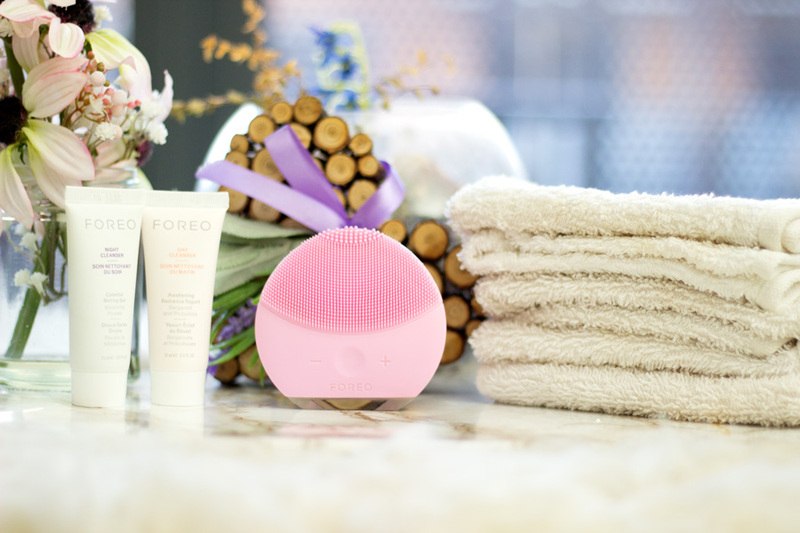 As promised, I have another Giveaway for a lucky person to win the FOREO Luna Mini 2*. I have written a review on the FOREO Luna Mini 2 which you can find here. 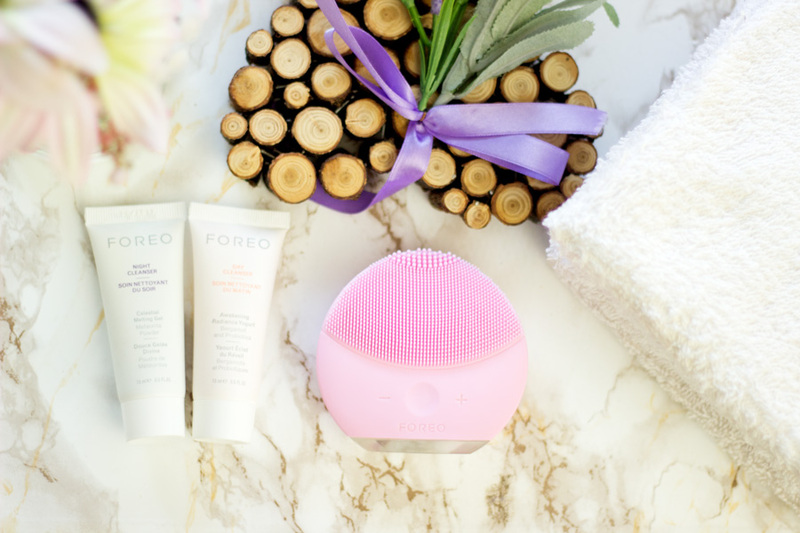 It is one of the best tools, alongside other FOREO beauty tools, I have ever tried. I am so pleased that someone else will be able to try and enjoy a brand new one. The rules of this giveaway are pretty simple so please make sure you read the instructions carefully. I found that in my previous giveaways some people don't read the instructions and their entries are sadly invalid. This giveaway is all on Instagram (link to the Giveaway can be found here). The winner will be chosen on Instagram so entry comments below this blog post will not count. This giveaway is to spread the love as February is a love month (although all months are love months). 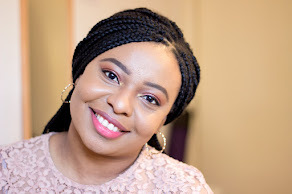 I would like to know #whatdoyoulove. You can check out my post in Instagram to see what I love. 1. Follow @foreo_uk on Instagram. 3. Tell me - #whatdoyoulove under the original Instagram Post here and make sure you use the hashtag #whatdoyoulove in your answer. 4. This giveaway will end on 15th February 2017 and it is open to UK residents only. 5. I will pick the best comment on Instagram on the 16th February 2017 and the winner will win a Luna Mini 2.